Capture the enemy's flag and bring it back to your base. Bandai Namco has released a new trailer for Naruto to Boruto: Shinobi Striker introducing the “Flag Battle” battle rule. In Flag Battles, players will have to steal flags from the enemy’s territory and bring it back to their area. The team who collects the most flags while protecting their territory wins. 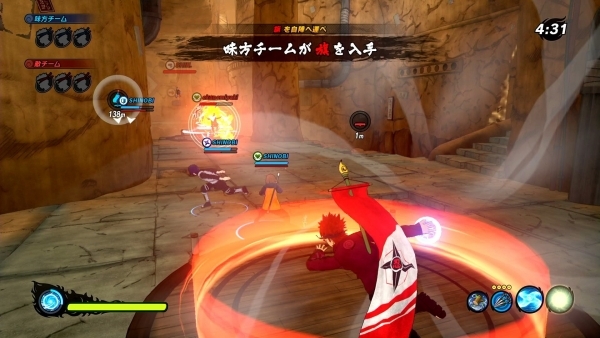 Naruto to Boruto: Shinobi Striker is due out for PlayStation 4, Xbox One, and PC worldwide on August 31. In Japan, it will only be available for PlayStation 4 and launch on August 30.